Traditional multi-panel design for accurate ball flight. High-contrast graphics for better ball tracking. Butyl bladder provides superior air retention. 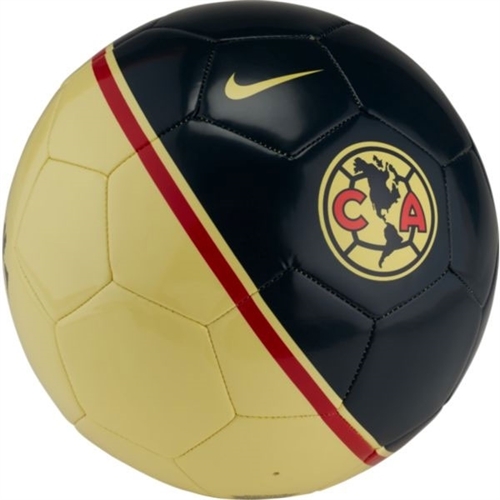 Club America crest shows team pride. 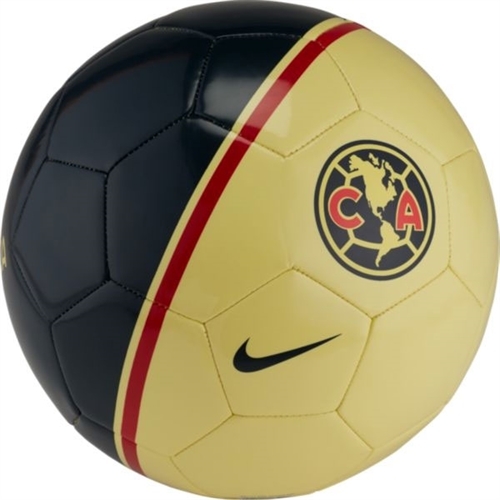 Our Nike Club America Supporters Soccer Ball features durable materials and signature club graphics for long-lasting play and team pride.